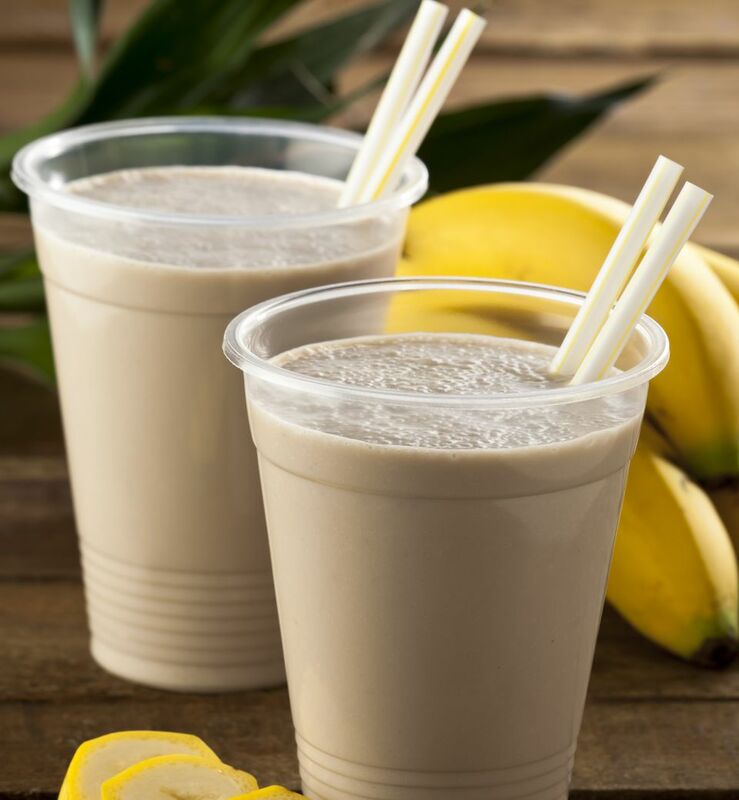 You could this peanut butter banana smoothie recipe the "Elvis Special," because his favorite sandwich was peanut butter with bananas and honey. This smoothie will give you tons of energy to keep going all day long. If you don't have time to freeze the banana slices in advance, just use regular bananas and add more ice. And if you like, you can substitute regular milk (whole or low-fat), almond milk or even coconut milk for the soy milk in this recipe.